We hope this community will grow into a great resource for parents, teachers, librarians, publishers, and authors! Our next linkup will be Saturday, March 18th and on the first and third Saturdays of every month. March 18th: Changing Seasons. As we eagerly await the beginning of Spring in the Northern Hemisphere and Autumn in the Southern, let's share favorite books and resources on the seasons. 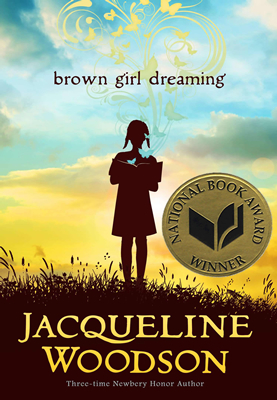 The most-clicked post from the previous #diversekidlit is Beth's great roundup of Diverse Novels in Verse, part 2. (You can catch up on part 1 here.) Novels in verse are an incredible and accessible way for kids to get to know a character inside and out. You will find some new favorites! Celebrate Holi with Me! is a great new book by author (and co-host) Shoumi Sen. 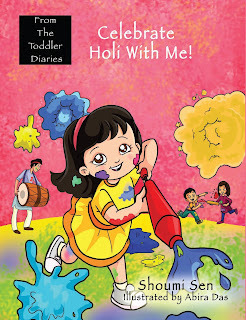 It introduces readers to the Indian Spring holiday of Holi with all its fascinating history and messy celebration. You can learn more in my full review, here. Thank you so much for hosting this linky! It helps to quickly locate books and resources. Pinned and tweeted!